Here are some of the things we are doing online and offline in order to curate information for students and teachers. 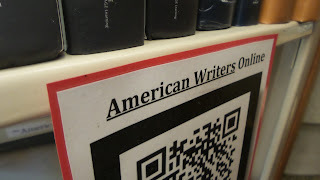 We are pulling together fiction, non-fiction, graphic fiction, and biographies for American authors. 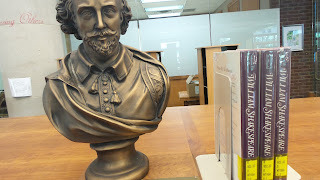 We are making the Library user-friendly, and encouraging independence by having easy-access, self-service areas. 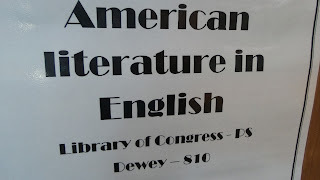 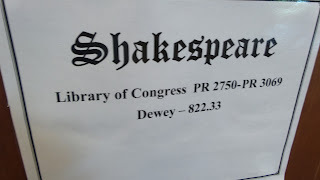 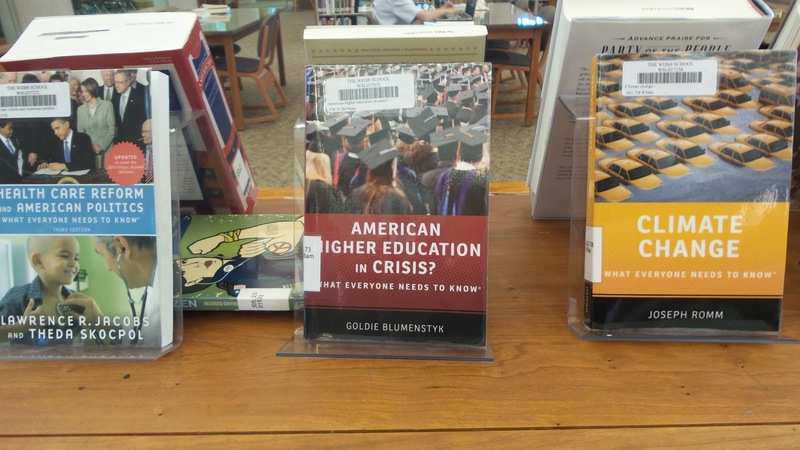 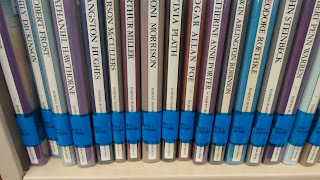 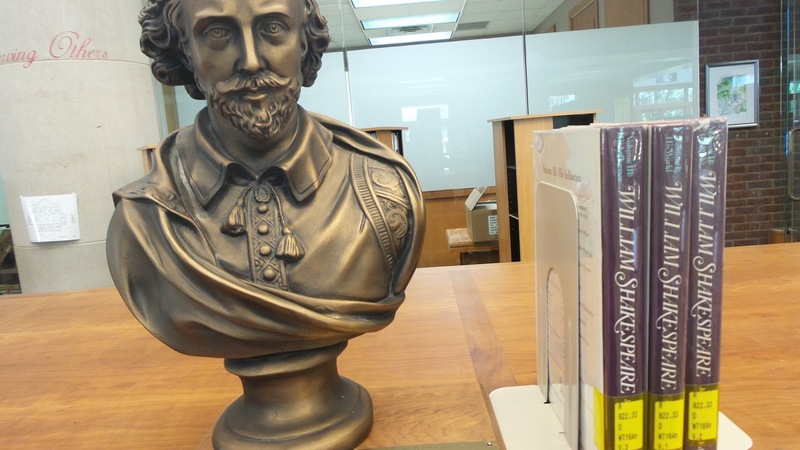 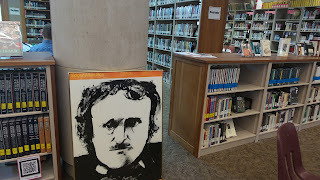 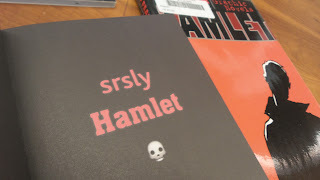 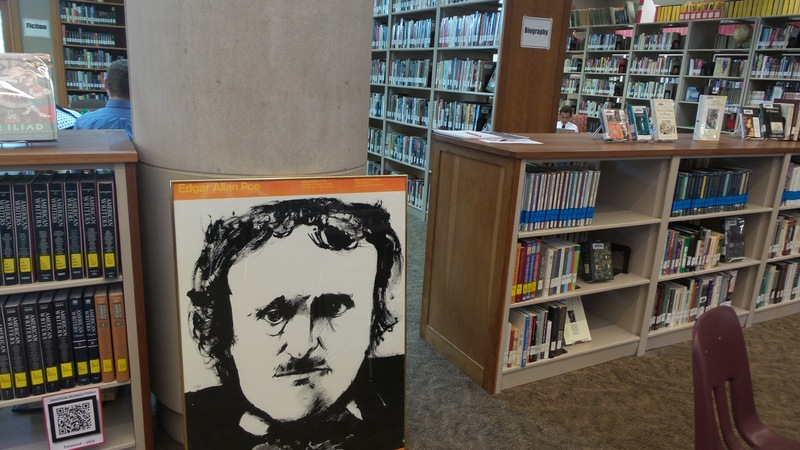 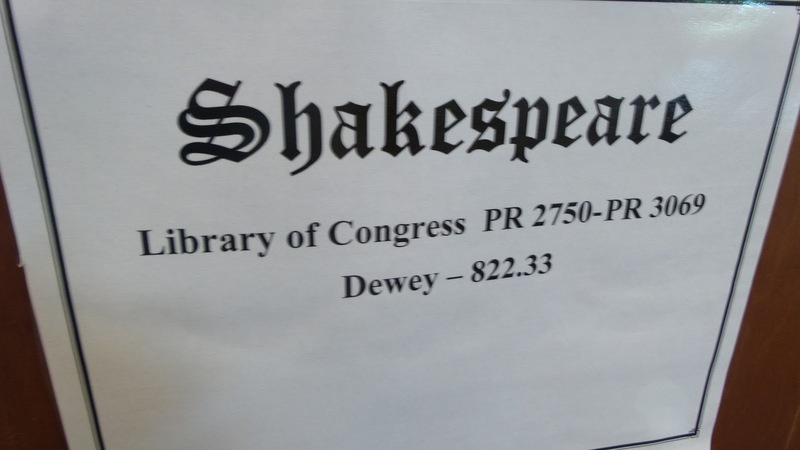 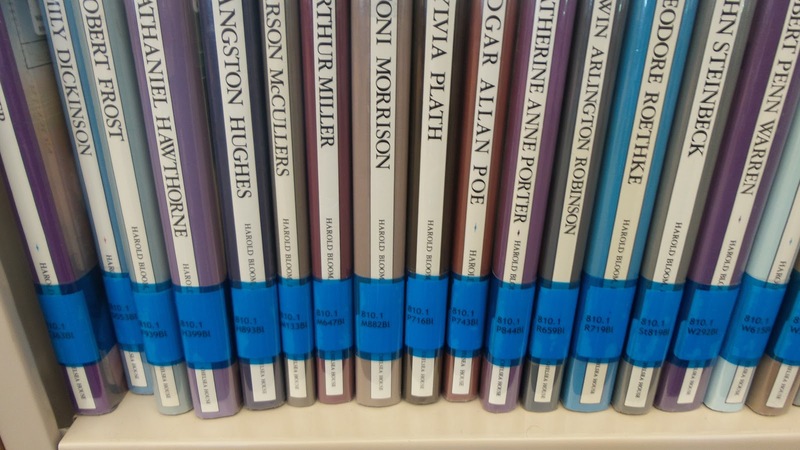 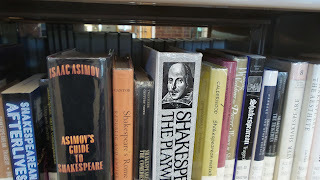 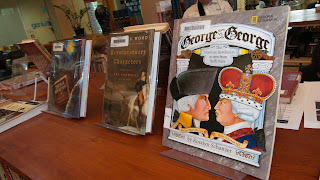 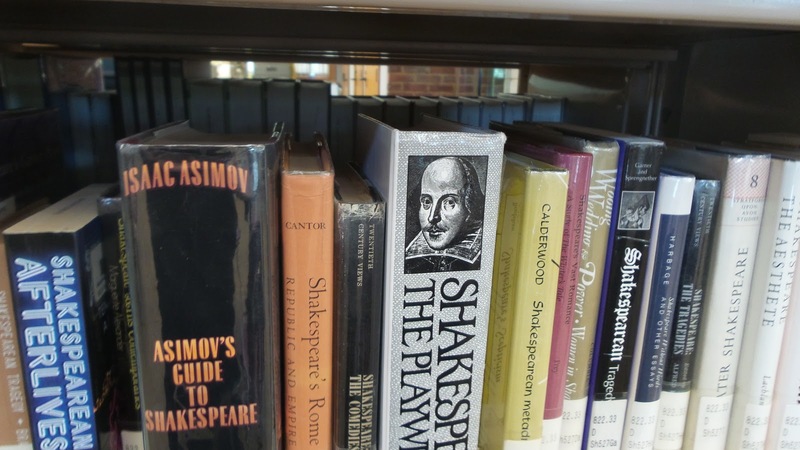 Shakespeare has his own Dewey, but we made a prominent place for the Bard in our Library. 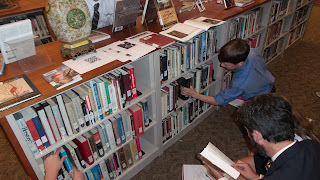 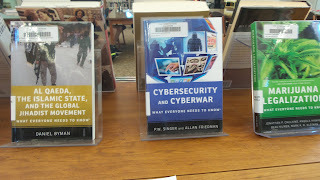 For research projects, we are creating both displays and online "pathfinders" with LibGuides.